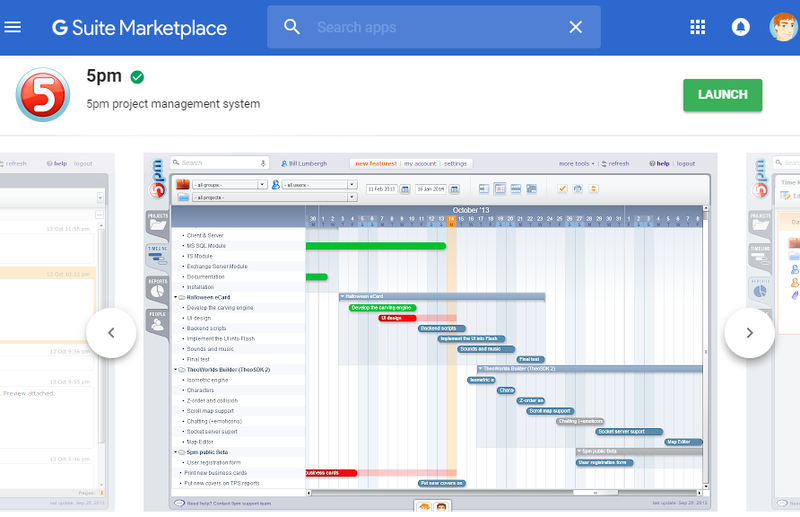 5pm is also available on G Suite Marketplace! It also works with G Suite For Business — you will be able to add your team to 5pm in no time. Google Drive is a cloud storage service that enables you to keep files and pictures online. 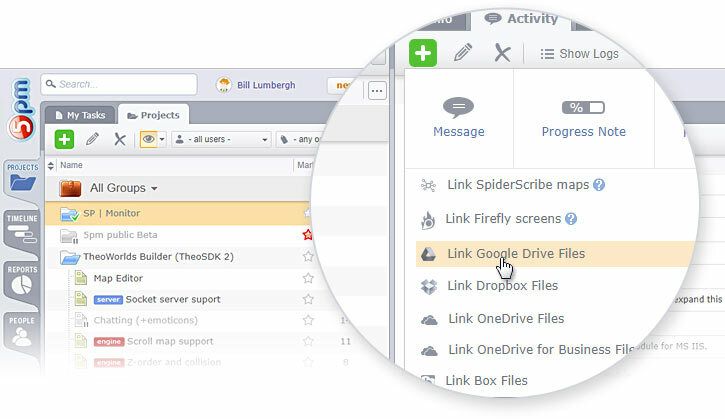 Simply attach your Google Drive files to 5pm tasks to make document collaboration even easier. Select any email, then select a 5pm project to send it to. A new task will be added to that project, with all information contained in the email, including file attachments. You can install the add-on via G Suite Marketplace. Tired of remembering multiple logins? 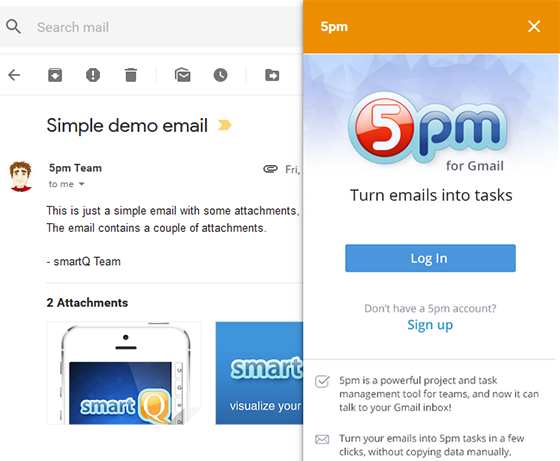 Now you can also use your existing Google account to login into 5pm (even if it uses a different email address). orange5 is a development partner that works closely with our team to provide custom integrations with our software. orange5 builds modern solutions using the .NET framework and other Microsoft stacks — specializing in Office 365, Outlook, Exchange, and Azure cloud services. Their team works on integrations with a wide array of solutions like Google Suite, Amazon Alexa, etc. orange5 also develops mobile apps for iOS and Android. Visit www.orange5.com to learn more. 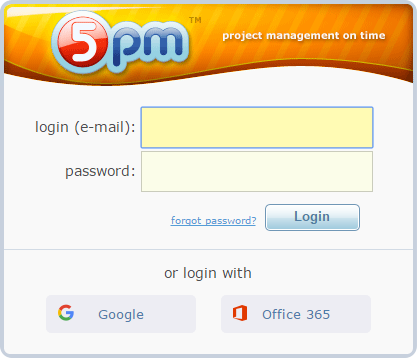 These and many other feature are available in our 5pm project management tool.